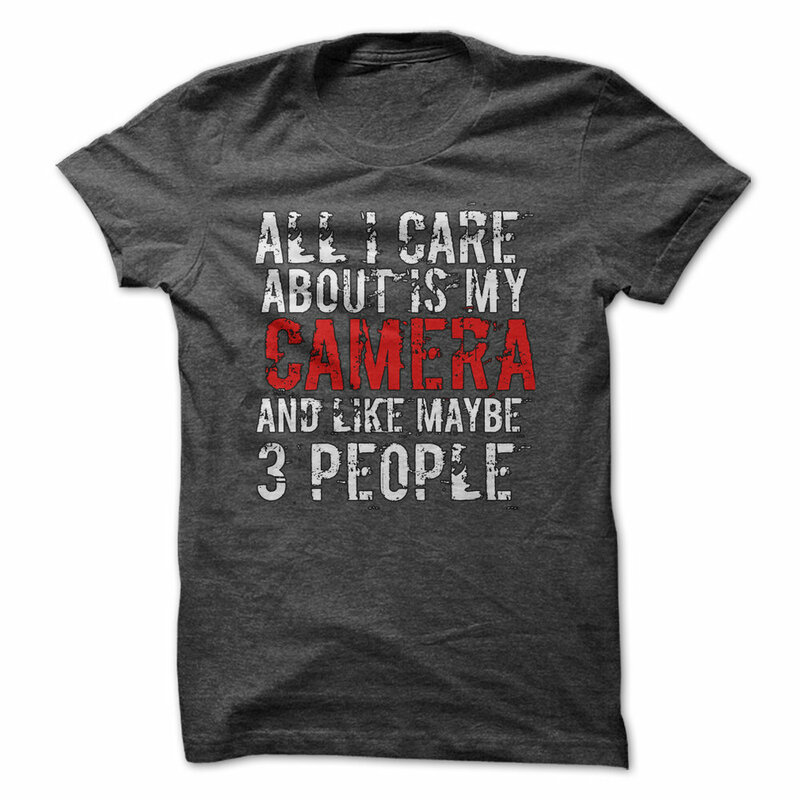 Awesome Black Friday Deals For Photographers! The holidays are upon us and with that comes enjoying times with family and friends, beautiful twinkling lights and seeing the excitement that each child has during this time of year as they anticipate Santa's arrival! Shopping is another huge part of the holiday season because everyone wants to find that perfect gift for the one they love. We are here to help with a list of some huge Black Friday Deals that you want to make sure you do not miss! Get 95% off site-wide at BP4U Photographer Resources! BP4U is offering unbelievable prices on all of the photography products! A couple of our favorite items include the ULTIMATE POSING CARD COLLECTION, and 1428 POSING CARD COLLECTION BY JAMIE DALTON. 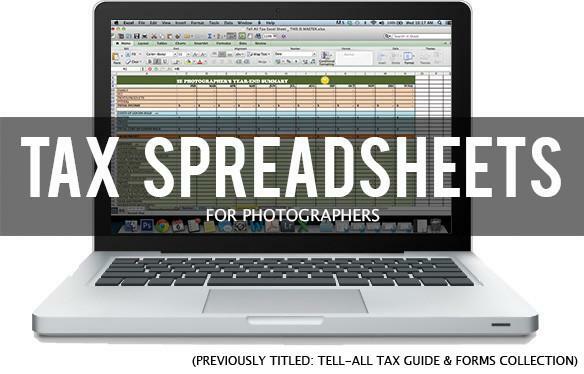 You can even get a head start on tax season with the TAX SPREADSHEETS FOR PHOTOGRAPHERS! CLICK HERE TO SEE ALL PRODUCTS AVAILABLE FOR 95% OFF! BP4U is also offering THE ULTIMATE FREEBIE PACK FOR PHOTOGRAPHERS that you can add to your shopping cart for FREE with the purchase of any other product. See more about the Ultimate Freebie Pack For Photographers here. Get a SnapKnot Pro Annual Membership for $99! SnapKnot is offering their flagship membership available for a huge discount off the normal rate. Lock in advertising your wedding photography business for the next year. CLICK HERE FOR MORE DETAILS ON A $99 SNAPKNOT MEMBERSHIP. Start learning for FREE today from live online classes at CreativeLive! They have classes about photography, Adobe Lightroom, growing your business, social media and SO MUCH MORE! Interested in one of their classes that have a cost? No problem... all new customers can save 25% off classes with code SNAP25! Check out all classes and RSVP for FREE here! Save 40% on your very own SmugMug subscription! Do you need a place to showcase your photos all in one place? SmugMug offers your own photo website and secure, unlimited storage, plus—if you’re a photo pro or getting there—all the tools you need to market and sell your work. Click here to save 40% on a SmugMug subscription - no code required! 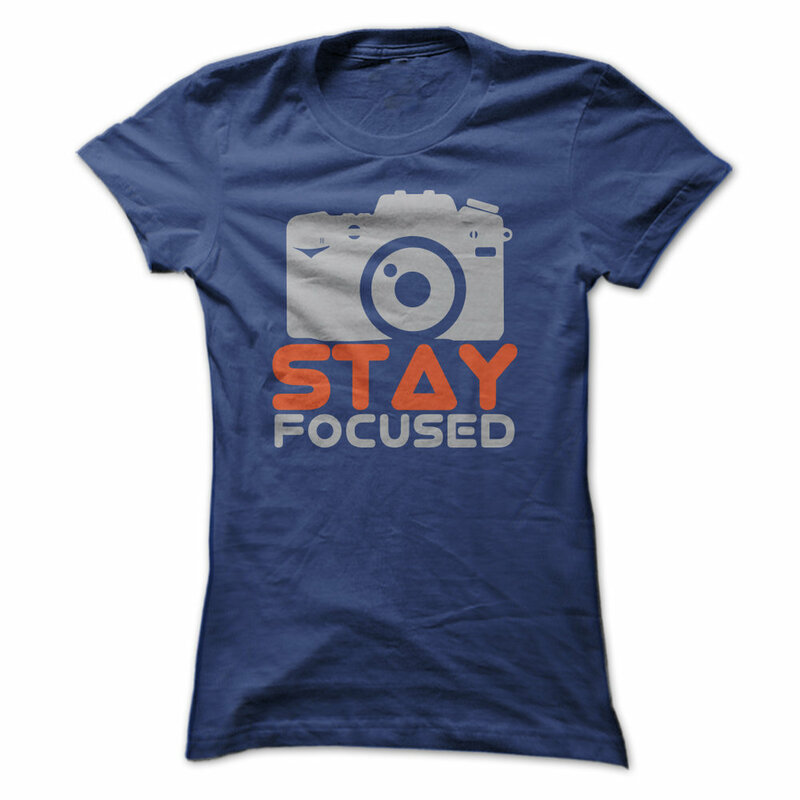 Discounts on Photography T-shirts at SunFrog! 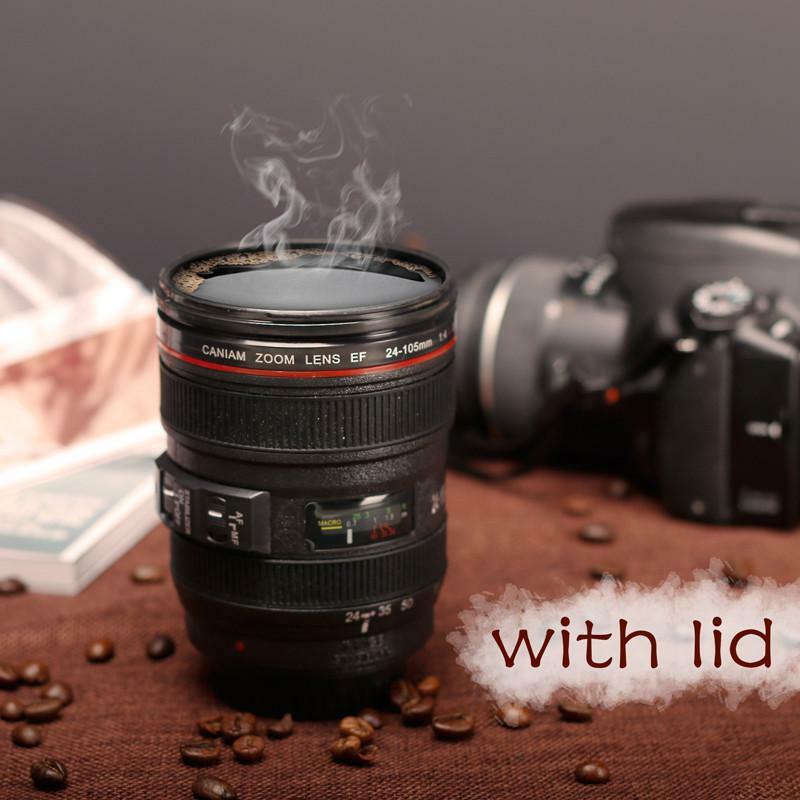 Get your very own Camera Lens Coffee Mug! Check out this great coffee lens camera mug that is the perfect accessory for any photographer or as a gift for a photo enthusiast! This coffee mug is on sale today for only $14 (normally $25)!!!! Don't miss these awesome Amazon deals! Click here to get this photo frame! 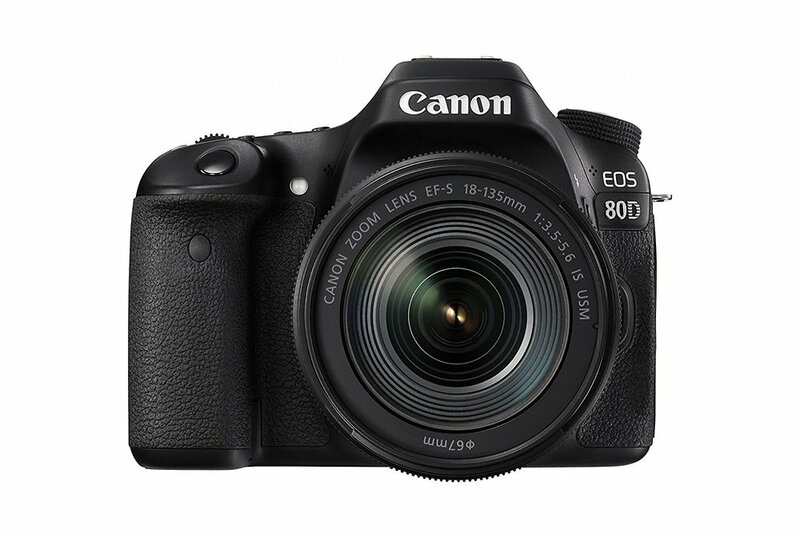 Canon EOS 80D Digital SLR Kit with EF-S 18-135mm f/3.5-5.6 Image Stabilization USM Lens - $1,299 (normally $1,799)! Get this Canon deal here! Check out a great Giveaway and Photo Contest! 1) We have a new camera giveaway that just begun. Enter today for your chance to win your own Canon or Nikon here. 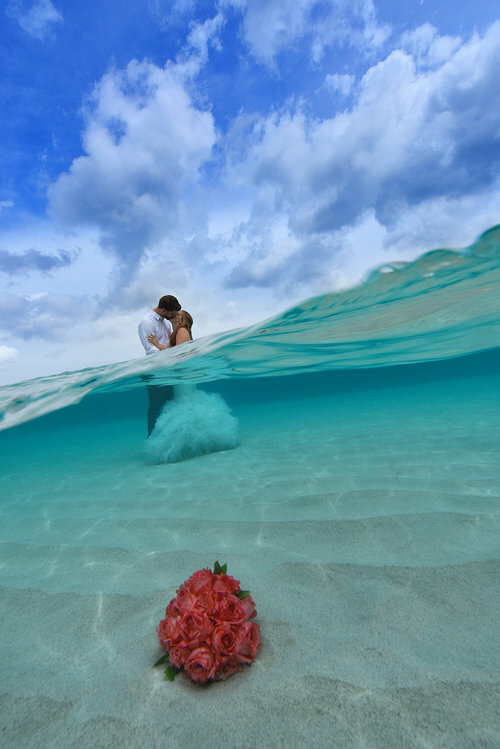 2) Enter your best wedding photos for the chance to win $1,000 over at Best Photo Contests! There have been SO many great photos submitted already. Check them all out and enter you own photos here. Is The New Nikon D850 Right For You? You have probably heard that the Nikon has a new full frame DSLR. The Nikon D850 is out and is going to be Nikon's flagship camera moving forward. This camera has just about everything you could want from a full-frame DSLR. It has a hefty 45.7-megapixel CMOS sensor that’s back-side illuminated — a first for any of Nikon’s full-frame cameras. That should make the D850 handle low light situations pretty well despite the high megapixel count, which usually limits low light quality. Nikon has also included its top-line Expeed 5 image processor. Do you want to get your own Nikon D850 now? ORDER THE NIKON D850 HERE! They also did not including a low pass filter on the D850 - which is a major trend in digital cameras today. But the camera is also relatively fast on the stills side when you consider the size of the files it’s dealing with. It has the same robust 153-point (99 cross type) autofocus system used in the D5, and can shoot 7 frames per second at full, 45.7-megapixel resolution. (If you buy the $399 battery grip, that max speed bumps up to 9 fps.) That’s with a 51-image buffer for 14-bit lossless RAW files, or 170 images shooting at 12-bit. Here are a few other features about the Nikdon D850 you are sure to love! Video Capabilities - The Nikon D850 shoots 4K UHD footage at 30 or 24 frames per second, and 1080p video at up to 120 fps. It can record uncompressed 4:2:2 8-bit 4K UHD footage to an external recorder over the HDMI port while recording locally to a card at the same time. There’s an 8K time-lapse video mode, too, which is double the resolution that’s typically found on DSLRs these days. Silent Shooting Option - This lets users shoot up to 6 fps at full resolution (or up to 30 fps at 8.6-megapixels). This is done through the camera’s Live View mode, where the mirror stays up out of the way, and so the limitation here is that the camera’s exposure and focus will be locked from the first frame forward. But in the right setting this could be a big help, and it helps (slightly) make up for one of the biggest current shortcomings of DSLRs when compared to mirrorless cameras. Memory Card - The D850 has two memory card slots — one XQD and one SD — to help capture all that data. Battery - The battery will last for about 1,800 shots (or 70 minutes of video). Touchscreen - On the back is a fairly standard 3.2-inch tilting touchscreen, which is surrounded by illuminated buttons. It has a big viewfinder with 0.75x magnification, the highest ever in a Nikon DSLR, according to the company. Other Features - Wi-Fi, Bluetooth, and Snapbridge (the company’s solution for maintaining a constant connection to your smartphone) are all included as well.